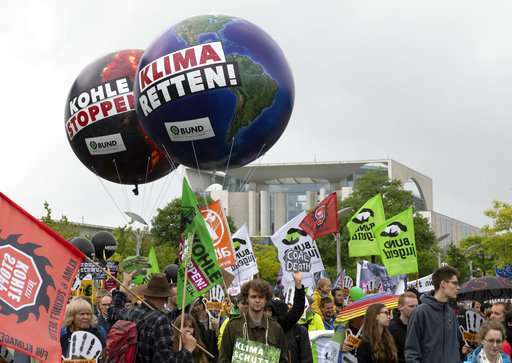 Hundreds of protesters are marching through the German capital to demand an end to burning coal to produce electricity. 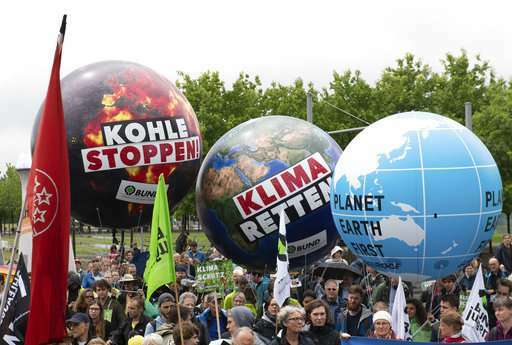 The demonstrators—many of them families pushing strollers, people on bikes and samba bands—walked through the Berlin's government district on Sunday ahead of next week's first meeting of Germany's commission on exiting coal use. 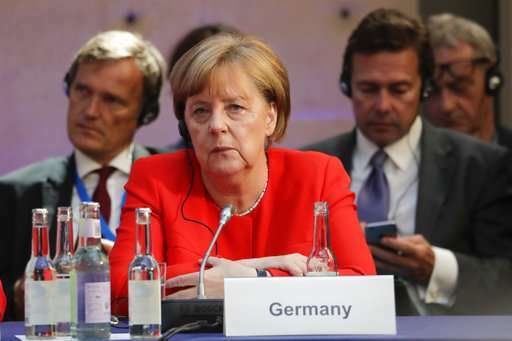 Germany has invested a lot in renewable energy but still heavily relies on coal, which creates harmful carbon emissions when burnt. 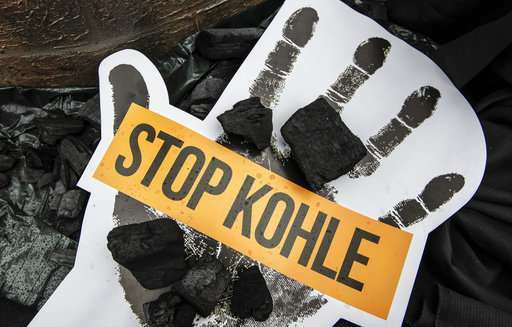 About 22 percent of Germany's electricity comes from burning soft lignite coal—and a further 12 percent from hard coal—while some 33 percent is now generated using renewable energy.